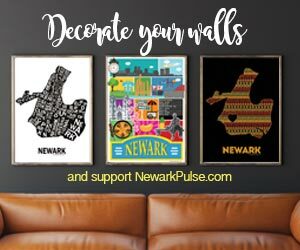 NewarkPulse.com did it again and we are providing another great guide specifically for students of Newark colleges and universities. You can find copies in your dorm room, campus center, student activities and front desks at every undergrad and graduate school in town. Can't find one let us know!